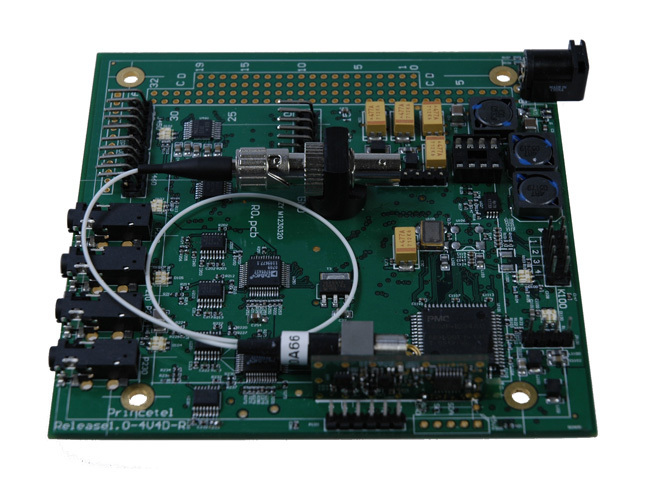 MUX46R and MUX46T is a pair of highly integrated video/data multiplexers. Four channels of high-quality video and 6 channels of standard bi-directional data are converted into one optical channel and transmitted through one standard SM fiber. They are ideal for robotic vehicles such as underwater ROVs (remotely operated vehicles). 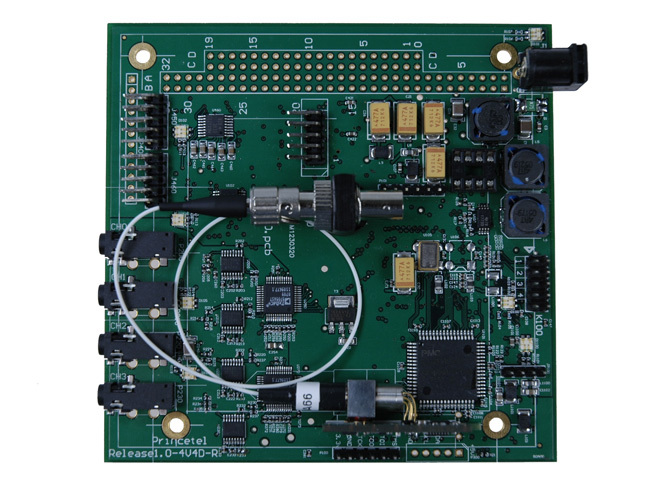 The standard PC104 card can easily stack up with more MUX46s or other media converters such as gigabit Ethernet, sonar, hydrophone, and USB. CWDM technology is available to optically multiplex up to 8 cards (each end) into one optical fiber pass for perfect bi-directional transmission.